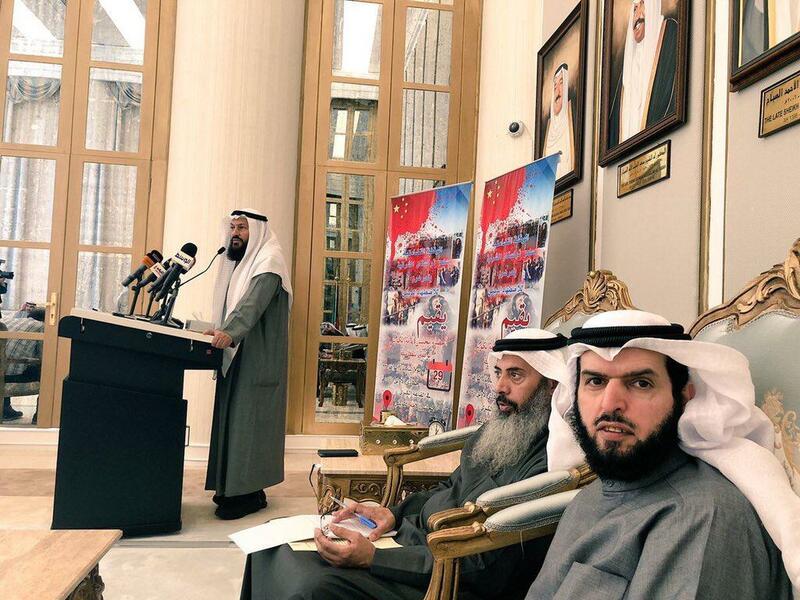 On Tuesday, members of Kuwaiti Parliament, Mohammad Haif, Abdullah Fahhad, Adil Aldamahi, and Nayef Almrdas organized a solidarity event against the abuses and human rights violations happening in East Turkistan. 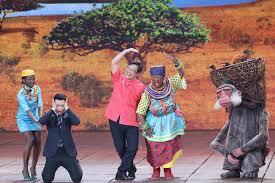 This breaks the long silence of the Arab world towards the serious situation in East Turkistan. In a video tweeted by KuwaitnaNews, MP Abdullah Fahhad delivered a statement of the political and religious movements in Kuwait. 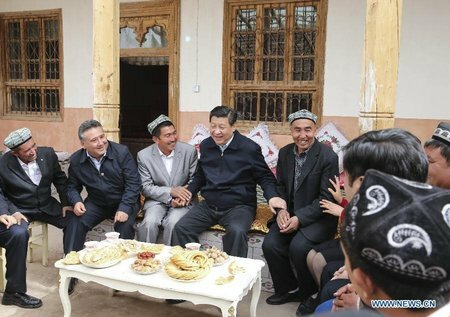 The statement strongly condemned the crimes of the Chinese government in abusing and violating the rights of the Muslims living in East Turkistan. Also, he called on the international community and United Nations Security Council to stand up to their obligations to protect human rights and apply their international protocols to protect religious beliefs. 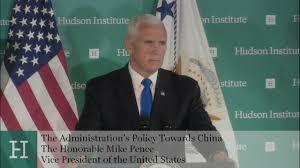 Further, his statement brought up the strange silence of the Arab and Islamic world towards what should be a strong “Islamic issue” as China is carrying out the crackdown in the name of fighting Islamic terrorism. 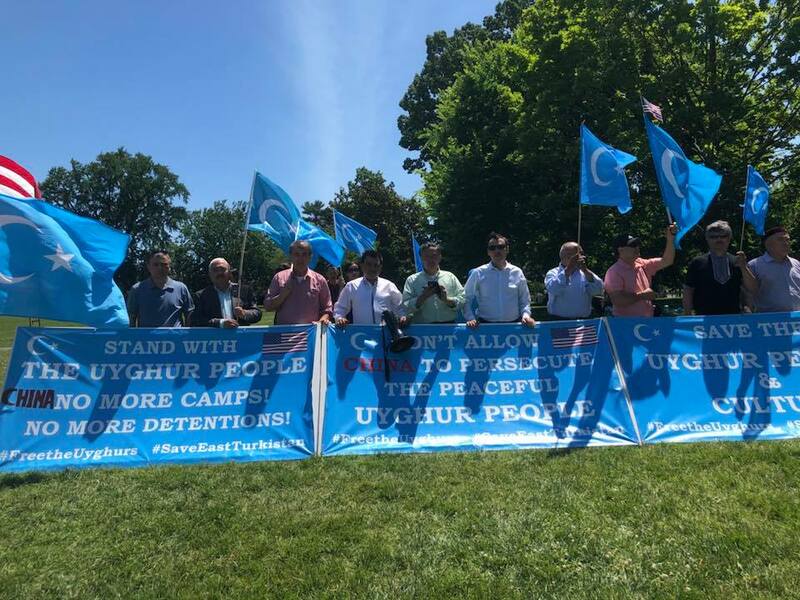 Addressing the people of East Turkistan, MP Abdullah Fahhad called the Uighurs to stay strong in the face of these atrocities and hardships, and never lose hope. In his speech during the solidarity event, MP Mohammad Haif said: “It is impossible to have cooperation and agreements with a country that violates laws and it is our right to object to any agreement with China”. Al-seyassah, a daily newspaper in Kuwait, quoted MP Adil Aldamahi’s calling for ceasing all the trade and other agreements with China and to not enter into an agreement until China ensures fair treatment for its Muslim population. Diplomats from Kuwait were among the group made up of diplomats from 12 countries that visited Xinjiang (East Turkistan) earlier January 2019.